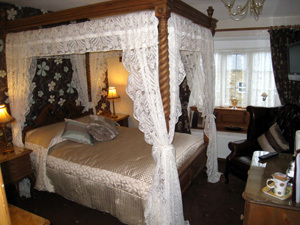 We are a small family run Guest house / Bed and Breakfast in Haworth with a friendly and informal atmosphere, where our aim is to ensure your stay is relaxing, comfortable and enjoyable. We are proud to be a 4 Star Silver Self accessed Guest Accommodation and highly rated in Haworth and West Yorkshire by Trip Advisor. 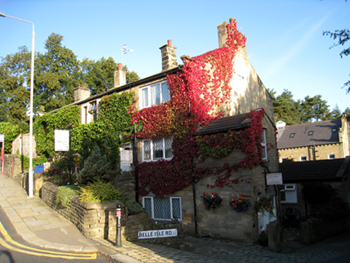 Rosebud Cottage is the perfect pace to stay when visiting Haworth with free off road parking.